Tottenham forward Harry Kane celebrated the arrival of his second child on Wednesday. Kane’s fiancee Kate Goodland gave birth to Vivienne Jane Kane and the England captain took to Twitter to reveal the news. “Our beautiful addition to the family! Vivienne Jane Kane. So proud of Kate for having the most amazing water birth with no pain relief at all. #mygirls #hypnobirthing,” he wrote. Kane, who won the Golden Boot as the leading scorer in the recent World Cup, already has one daughter, Ivy, who was born in 2017. The 25-year-old striker only returned to pre-season training with Spurs on Monday following a three-week break after his World Cup heroics during England’s run to the semi-finals in Russia. 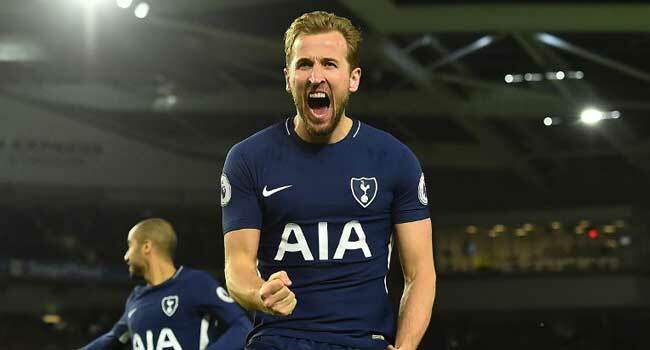 Kane wants to play in Tottenham’s Premier League opener at Newcastle on Saturday, but boss Mauricio Pochettino is likely to wait to see how he fares in training on Thursday and Friday.